The Verine Carmelo HE is sure to be a major talking point for any home with its unique contemporary design as well as being highly efficient. 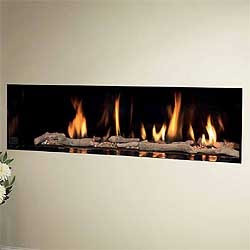 This High Efficiency fire is only available from quality showrooms and will definitely be in high demand! !